WHY: It’s here, finally! You’re looking at the only nautical sweater you’ll need until Labor Day has arrived, and it’s absolutely parfait. Take this Nili Lotan number from the sailboat to the bar, or dress it up with jeans and heels for a nice dinner out on the town. 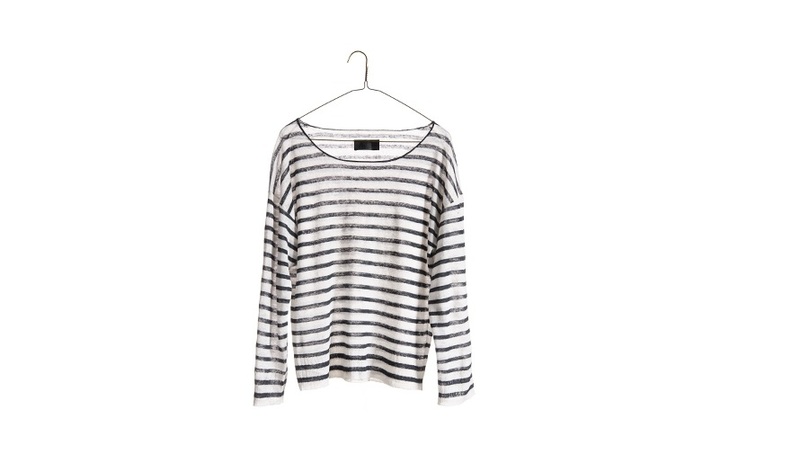 Pining for more than just this striped number? Head to Nili’s New York pop-up shop, which will be in New York all summer long at 48 Walker Street.